Richard Nagler has a unique focus when taking his photos. His photos don’t conform with the many photographers that look for scenery and stillness in their photos; Nagler’s photos are full of life. Nagler chooses to include people in his photos, making them relatable to viewers. His photos evoke emotions that most photos can’t. In this photo book, “My Love Affair with Miami Beach”, Nagler’s photos serve to conserve a style of living that was unique to the time. Through his photos, Richard Nagler paints a perfect picture of Miami Beach in the late 20th century. He shows the ability of Miami Beach to bring out characteristics of the people who live there. Nagler focused on the relationships he saw in Miami Beach that reminded him of the life in the Shtetl. Isaac Singer explains, “what I wrote in my stories about the Shtetlach happened right here”(Singer). Shtetl life was everywhere in Miami Beach; from intimate relationships to the use of the Yiddish language, Nagler covers many topics of historic Shtetl life. What is interesting about Naglers photos is that they don’t look anything like the photos we have studied of real shtetls. Sadly, Nagler’s photos tell of a time and culture that is no longer alive. The cultural environment of Miami Beach at the time has never and will never be the same. A place where elderly people rule the beach, and enjoy their last remaining years of living how they like is no more. Nagler captured a setting where the elderly could let go of the boundaries society places on them. They could dance, sing, laugh, and live in a manner that was not common of their age. If you go to Miami Beach today, it would not look anything like Nagler’s photos. Miami Beach is a younger city now, where the youth run the beach day and night; there is no room or place for the elderly to live how they want. This photo book is one of the only ways in which this culture was conserved. Soon after, the buildings and areas that defined the era were changed. Buildings were knocked down, the youth was moved in, and for the most part, the elderly community disappeared. The Jewish aspect of this book comes in the presence of tradition. 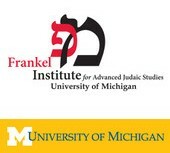 Jewish people across the worst share a common strong importance on tradition. 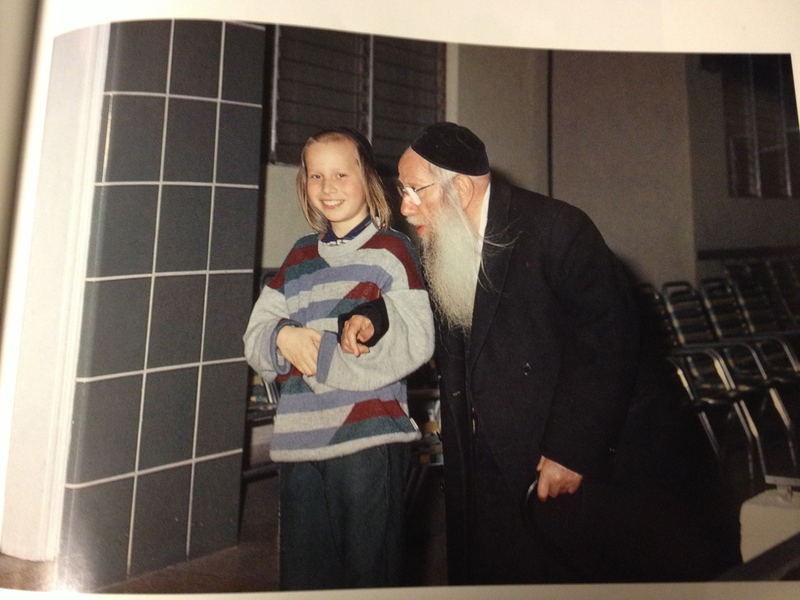 Starting in shtetl life, tradition became a big part of our lives. Not only do we have so much tradition and history to pass down, but our history is a big part of what makes the Jewish religion. After WWII the stress on passing on tradition became even more real. Nagler shows how the traditions of a large community, importance of family, importance of teaching the youth, and much more were relevant in Miami Beach. Nagler had the Jewish eye for seeing these traditions that carried over time and space. Although the photos in this book evokes a happy feeling in viewers, there is a bitter sweetness in the message. As beautiful as the pictures are, they remind us of the culture that is gone. Miami Beach has gone through tremendous changes throughout it’s history, and most likely will never be the same. The hints of old Shtetl life still remains, but is minimal compared to what it used to be. 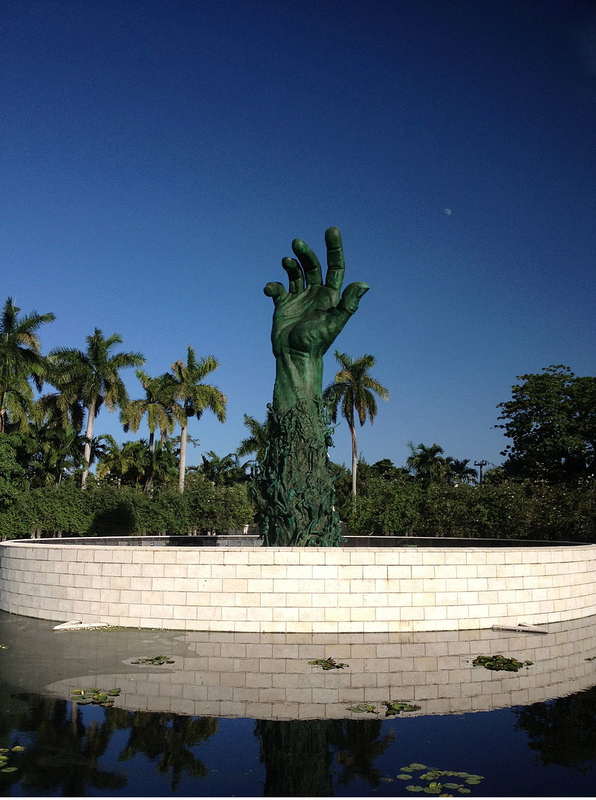 What does stand that reminds us of the people who migrated to Miami Beach at the time is the Holocaust Memorial of the Greater Miami Jewish Federation. The memorial stands tall and reminds us of the gloomy past that the people of Miami Beach continue to live with. 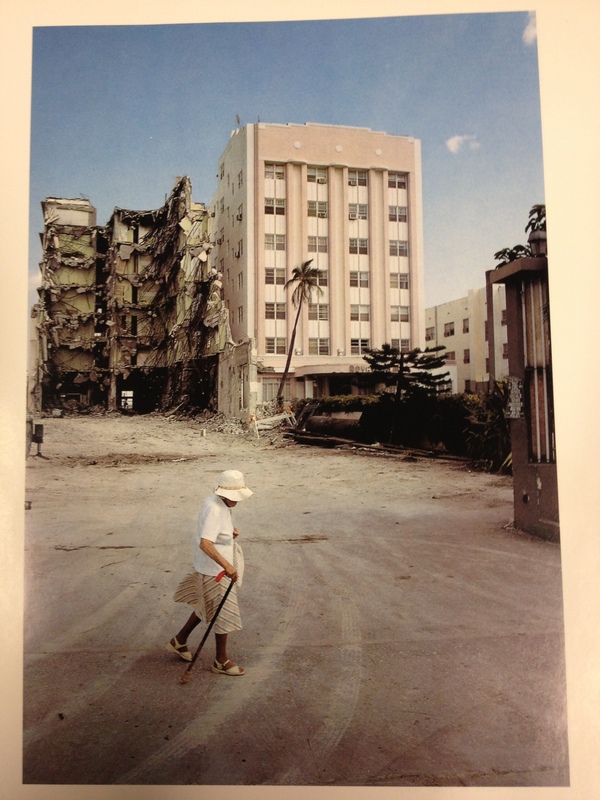 Thankfully we have this photo book and the memorial, which will conserve the memories of Miami Beach’s past. You need to add a video to your portfolio. I gave you a few suggestions. This conclusion is good, although you don’t answer the questions about how you felt taking photographs. You need to integrate your own photographing to the project of Nagler’s photobook. Nagler recognized that he was taking pictures of a society on the verge of disappearing. How does this make his photographs resemble those of Roman Vishniac (or differ from them)?